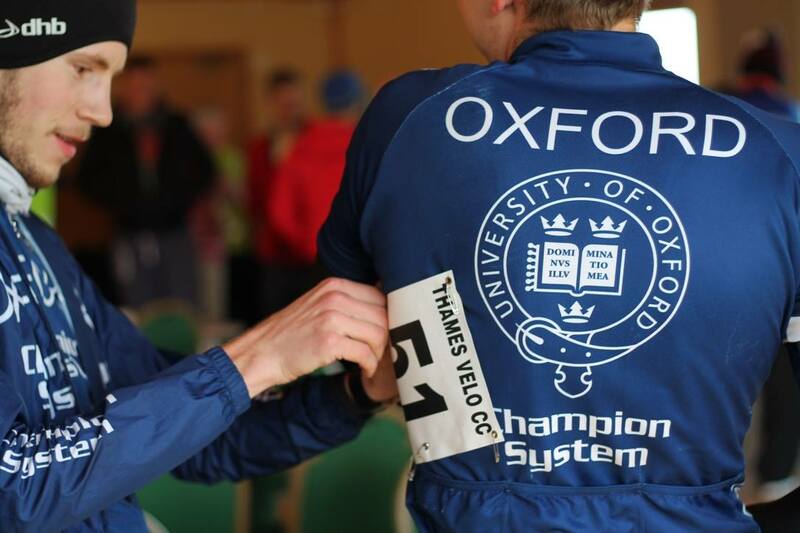 This weekend was a big one for the club, with our annual Varsity match raced at the BUCS 25 mile Time Trial that we hosted just outside of Oxford. The weather last week was magnificent leading to some great riding weather, unfortunately it decided to close in a bit in time for the weekend, weâ€™re hoping the sun comes back soon though. Everyone was keeping themselves fresh for Saturdays effort so there wasnâ€™t any racing going on mid-week, just lots of strava stalking as everyone went out for one last course recon. Come the big day itself and everyone was looking pumped and ready, with the latest gossip that Isaac Mundy had managed to borrow a TT bike so had Daniel Alanine nervously looking over his shoulder. The forecast was saying a tailwind on the way out and headwind all the way home which lead to some easier pacing on the first half, however the course decided not to play ball and the homeward bound headwind didnâ€™t seem to appear. All together this lead to a very fast day, with the course record being smashed by 2 minutes by the winner Wiliam Bromiley of Bath. All of our riders came in with fast pbs as well, but our top three of Daniel Alanine, Isaac Mundy, and Alex Bradley couldnâ€™t quite match the speed of the Cambridge team. Our womenâ€™s team of Tamara Davenne and Renee Haver clinched the bronze in the womenâ€™s team competition, and saw off the Cambridge womenâ€™s team too. This meant our Varsity match was split, with a loss on the menâ€™s but a win on the womenâ€™s. Afterwards we took the tabs out for a quick meal and congratulations as we gave them the varsity shield back for another year, but not before we roundly thrashed them in a game of unofficial townbike varsity, taking in some of the cobbled streets of Oxford and finishing with laps of the Radcliffe Camera. 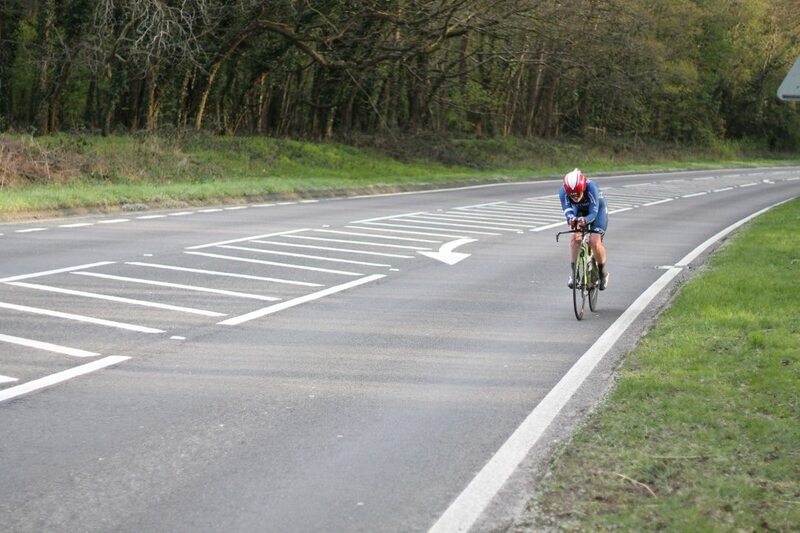 Not quite done for the weekend, Sunday saw a few riders dust off their road bikes for some road racing action. Noah Harding, Angus Fisk, and Hamish Tomlinson lined up for the Thames Velo Road Race at Little Milton on Sunday morning. The weather was chilly in the morning but the sun kept things pleasant. 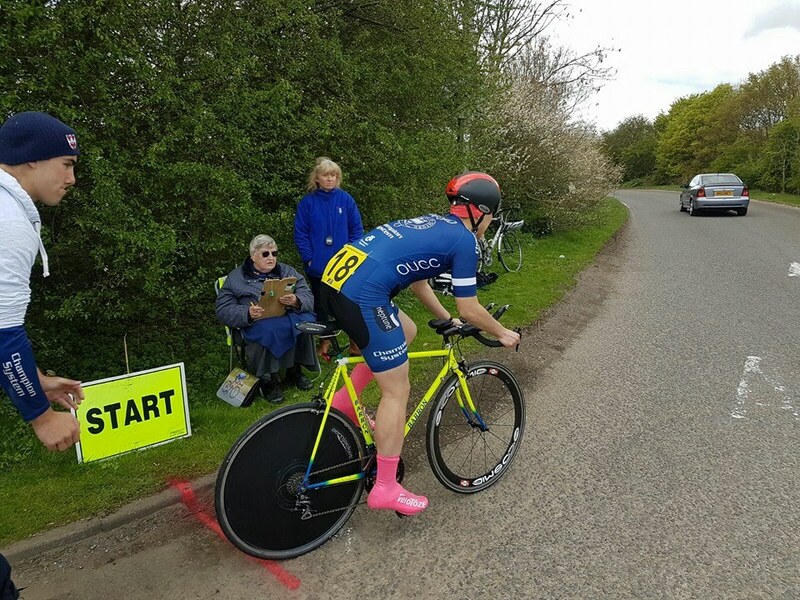 It wasnâ€™t to be the clubs day though, Noah did really well to finish in the bunch in his first road race, and Angus hung on to finish in the bunch too after the 25m TT yesterday. Hamish was riding well until the race was called off due to a crash. We are unaware of the exact circumstances but hope no-one was seriously injured. 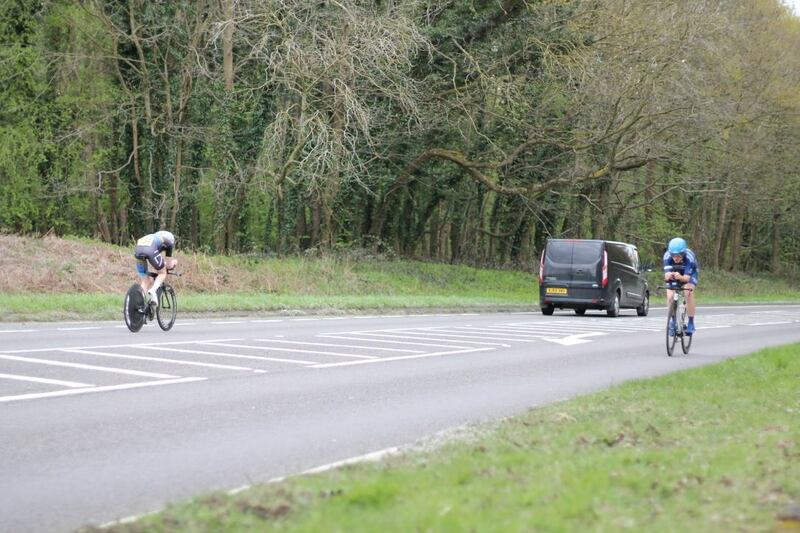 Not to be outdone, our President Tamara Davenne was flying the flag for OUCC at the Rob Willmot Cotswold League Road Race, again feeling the effects of the hard efforts yesterday but still finishing a strong 6th. Congratulations to everyone who got out on their bikes, we managed to close the gap to Cambridge considerably this year, meaning some more improvement like this and we will give them a decent run for their money! Huge thank you to everyone who came out to help run the race on Saturday, could not have happened without you. 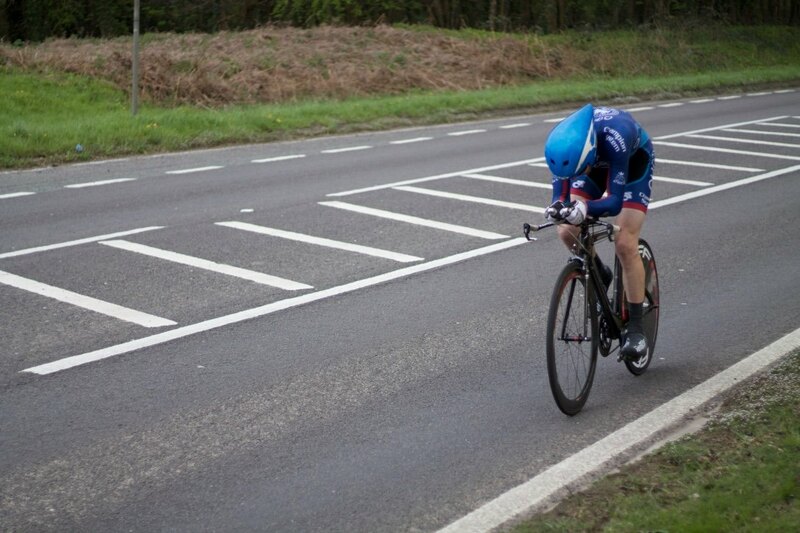 For now weâ€™re doing more road racing in preparation for BUCS Road Race at the end of May.